This type of ride used to be at many other parks, but now they are becoming fewer and fewer. Another good placement in Lost Kennywood. 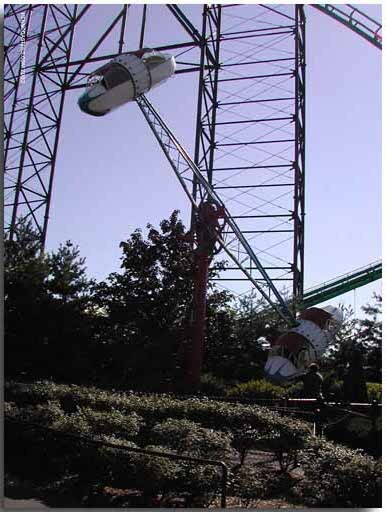 Known also as the salt-n-pepper shakers, this ride spins in many directions and will leave you feeling dizzy! Roll-O-Plane is definitely not for those with weak stomachs, but overall is a rather fun ride!